Remember the good old days when movies were a big neighbourhood affair? It's time to travel back to the 60's with The Theatre Practice's Open Air Cinema! Take a seat under the stars as we dive into our vaults and bring our classics to the big screen. 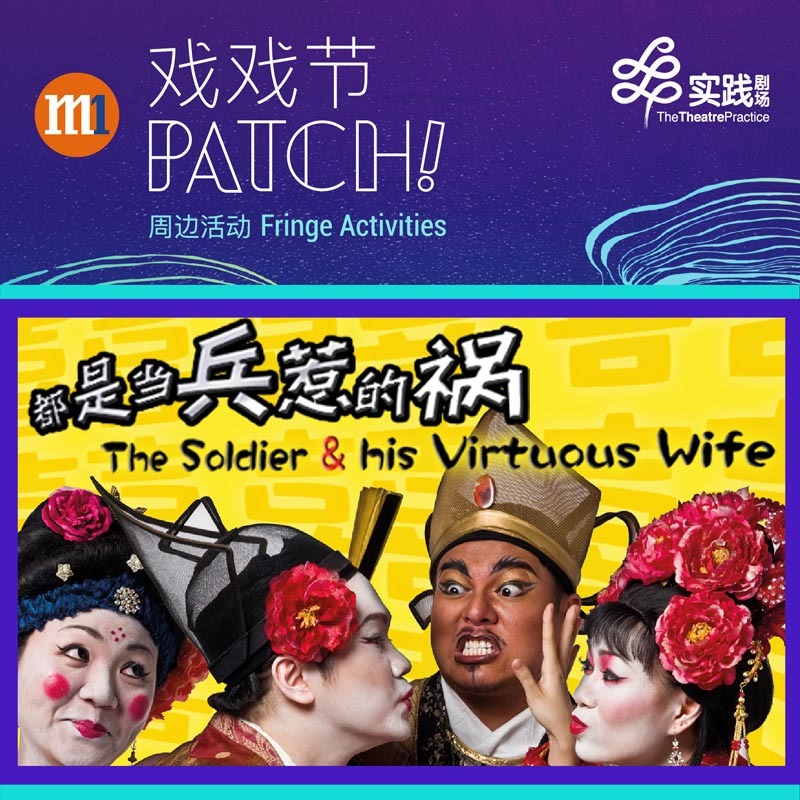 This year, we tickle your funny bone with the classic comedy of errors, The Soldier And His Virtuous Wife. A pair of newlyweds is separated when the husband is sent away to the army one day after their wedding. What happens when he finally returns 10 years later? Mixing nostalgic melodrama, uproarious irreverence and camp, grab your friends and family to catch this must-see performance! Open Air Cinema is part of Singapore Night Festival. Please note that this is a screening of 2008's theatre production of The Soldier and His Virtuous Wife.